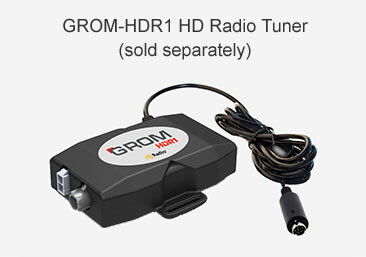 Q.: Will my car stereo controls work with GROM-BT3 Bluetooth car adapter for ? 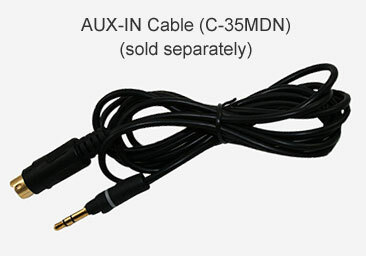 A.: Yes, car stereo controls will work. 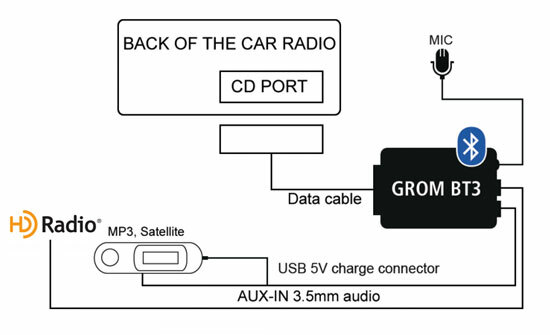 You can accept or reject the phone call and skip track forward or go track backward using car stereo (no steering wheel) controls of .